If the series ended there, it would have been fine. 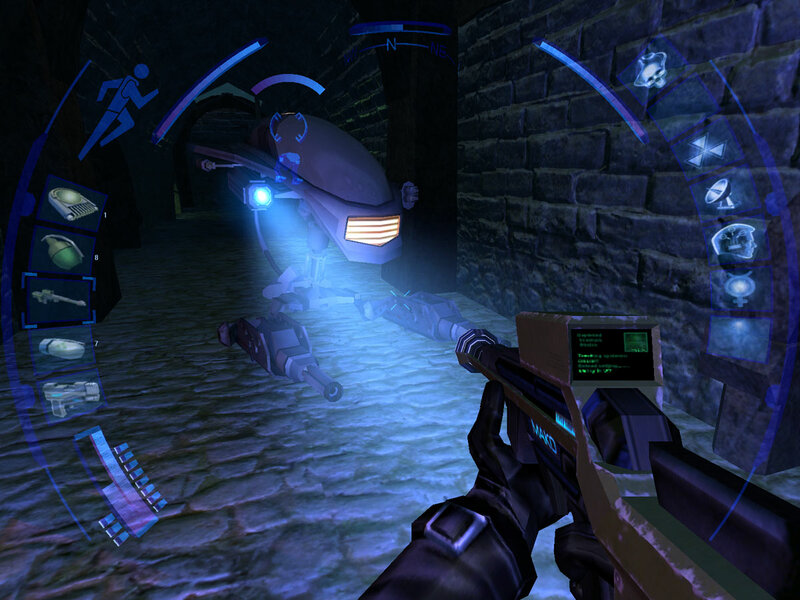 Instead, Ion Storm found itself with a smash hit and a potential sequel: Deus Ex: Invisible War. 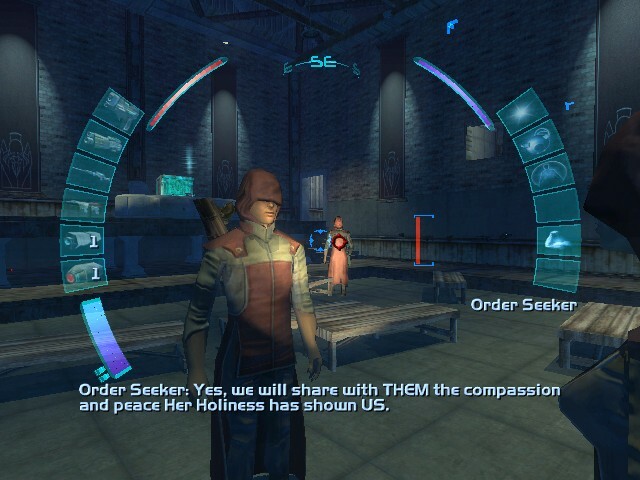 You might see the problem here: Invisible War had to pick one Deus Ex ending for its cyberpunk sequel. But it couldn't choose, so it settled on "All Of The Above" and lumped them into a single timeline. The end result is a post-apocalypse setting which looks nothing like a post-apocalypse. 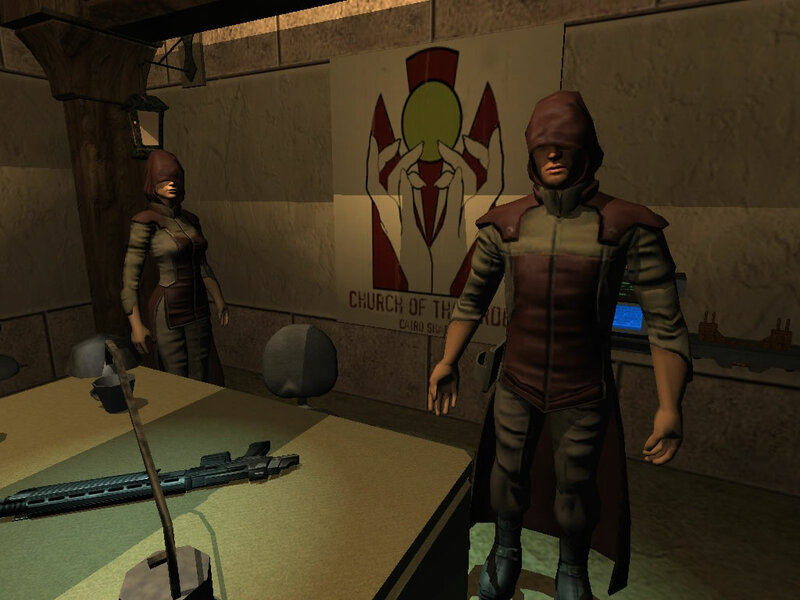 Deus Ex's Dark Age ending implied that humanity would revert back into simpler village-based societies. And perhaps that happened - for five minutes. But Invisible War's "Collapse" is treated like a brief period of war and economic depression that everyone just walked off. Twenty years later, Earth is actually more advanced and interconnected than ever before, making this perhaps the most counter-intuitive apocalypse of all time. That doesn't make Invisible War a bad game - it was average at worst - but it's weird when considered too closely. 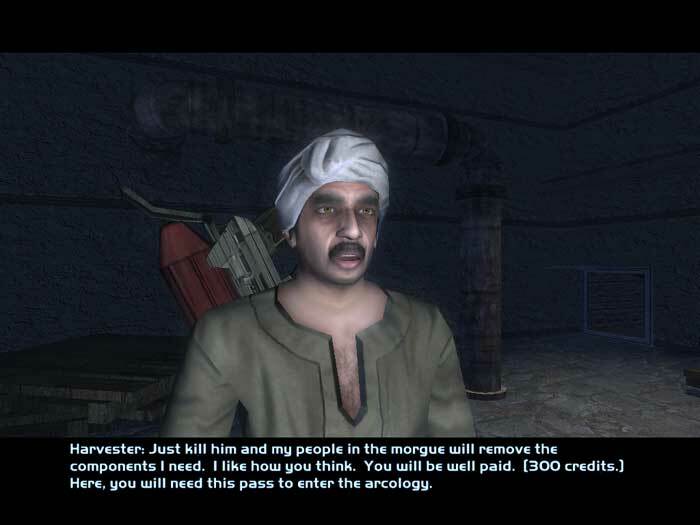 Part of the problem is that Deus Ex's endings weren't meant to be interchangeable. In fact, choosing some makes others impossible: Initiating a Dark Age, for example, destroys Helios and the Illuminati in one fell swoop. But not only did they survive, they're running global machinations in a world that lost its global communication networks at a critical juncture. In short, Ion Storm aimed for a backstory that would satisfy everyone, but ultimately satisfied no one. Which is a pretty apt description for Invisible War in general.